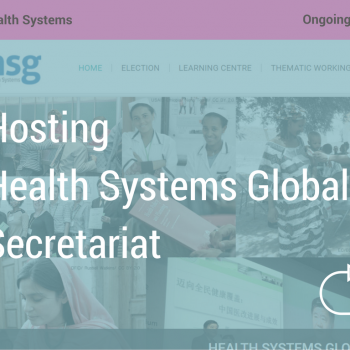 Category Archive for "Health Information and Management Systems"
Join the webinar organized by Health Systems Global. 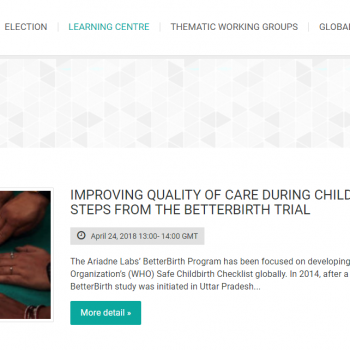 During this webinar, Katherine Semaru will discuss the lessons learned from the BetterBirth trial towards the increase of quality of maternal and newborn care, and the work still needed to reduce maternal and neonatal morbidity and mortality. 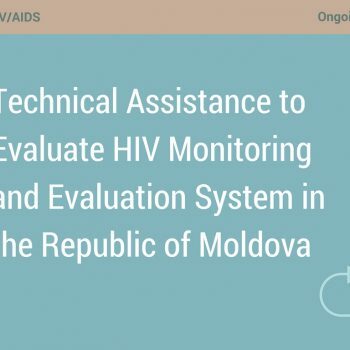 The evaluation has to provide recommendations for improvement of M&E System, enhance its quality and comprehensiveness, including coordination and sustainability of the system. From 2001 to 2006, the government of Georgia and the Partners for Health Reformplus (PHRplus) project collaborated to strengthen two components of the Georgia Health Information System (HIS): the immunization management information system (MIS) and infectious disease surveillance system (IDS)….